Misty Robotics is a spin-off of the toy-maker's advanced robotics division. Sphero is mainly known for its connected toys, and, of course, Star Wars' BB-8 Droid (which it also turned into a very popular gadget). But the company has also been working on grander plans all the while. Today, Sphero announced that it's spinning off its advanced robotics division into a new company, Misty Robotics, which will be focused on bringing intelligent personal robots into homes and offices. Surprisingly, the company plans to release its first product next year, TechCrunch reports. Misty Robotics isn't offering many details about its plans yet -- though you can glimpse a peek at one of its prototype devices in the above image. In a press release, the company says the robots will be "seen and treated as our friends, our teammates, and a part of our families." It's basically going for the full science-fiction approach, envisioning robots that'll help us with a variety of tasks. 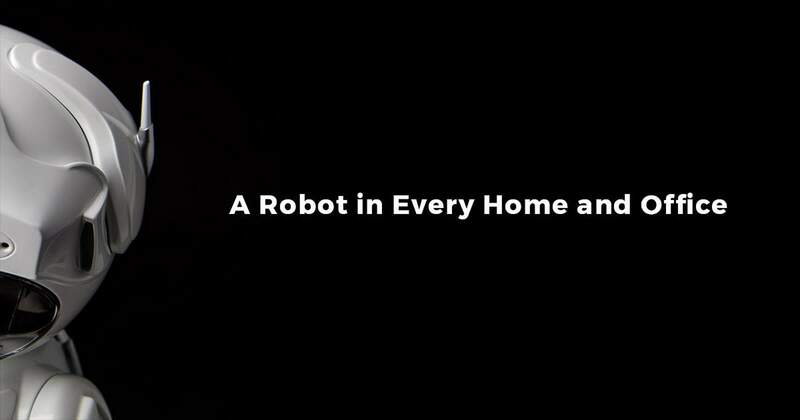 Misty's CEO, Tim Enwall, doesn't think the world is ready for a truly personal robot yet. But he sees the firm playing a role in getting us there, starting with products targeted at hobbyists. "Even the first-generation of product will embody the principles required for putting a robot in everyone's home and office," Enwall told TechCrunch. "It's just that this first version will be targeted at innovators." 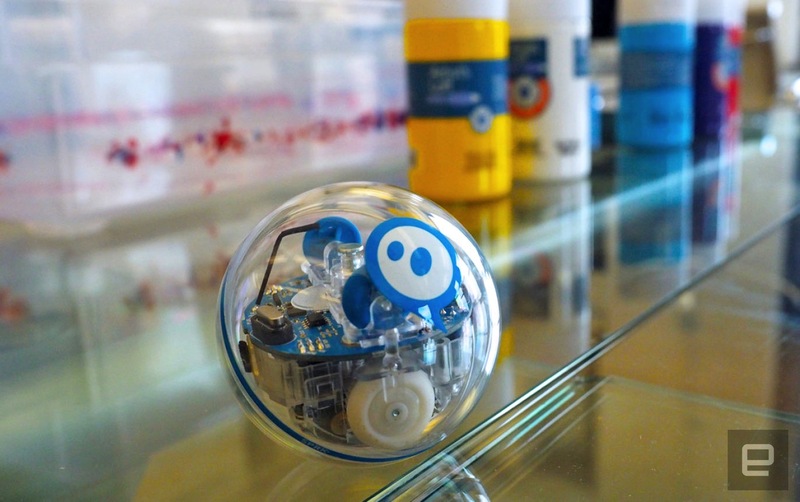 Sphero is in a unique place to explore the future of robotics. It's had plenty of hardware experience with its original smart ball, as well as projects like its new Spider-Man toy. Anki, another connected toy maker, is already dabbling in robotics with the adorable Cozmo -- though that's far from something that could actually help you at home. Based on Misty's pitch, it sounds like it's aiming for a better version of ASUS's Zenbo, which is cute, but not exactly the robot assistant we've been waiting for.